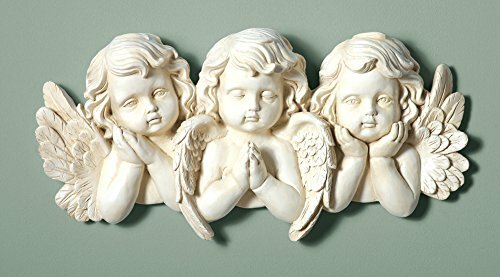 Childlike charm of these elegant cherubs make this wall plaque a sweet addition to your decor. Featuring a beautiful ivory finish, the cherubs are sculpted with intricate details and wonderful expressions. Hook on back for easy hanging. 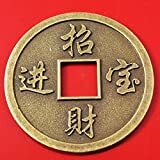 Measures 15 1/2"L x 3"W x 7 3/4"H.
The childlike charm of these elegant cherubs make this wall plaque a sweet addition to your dcor. Featuring a beautiful ivory finish, the cherubs are sculpted with intricate details and wonderful expressions. Hook on back for easy hanging. Resin. 15 1/2"L x 3"W x 7 3/4"H.